Can you believe it’s Spring already? 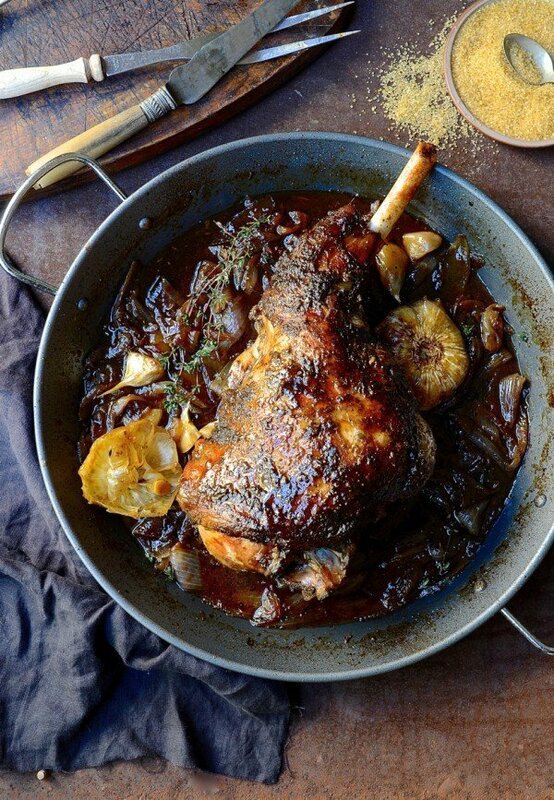 Here are all the Spring Lamb Recipes you’ll need for Easter, Passover, and weeknight dinners! Click the photo above for roasted lamb, grilled lamb, lamb kebobs, and more!